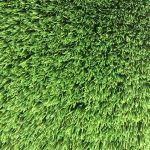 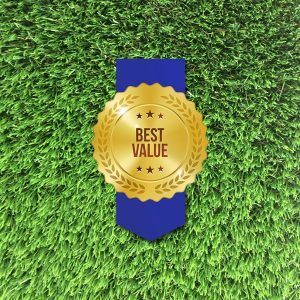 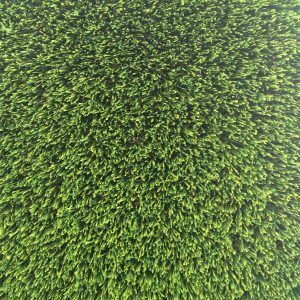 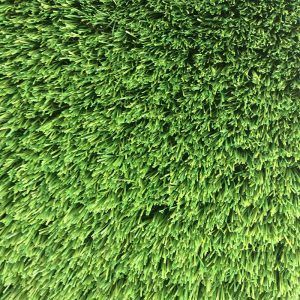 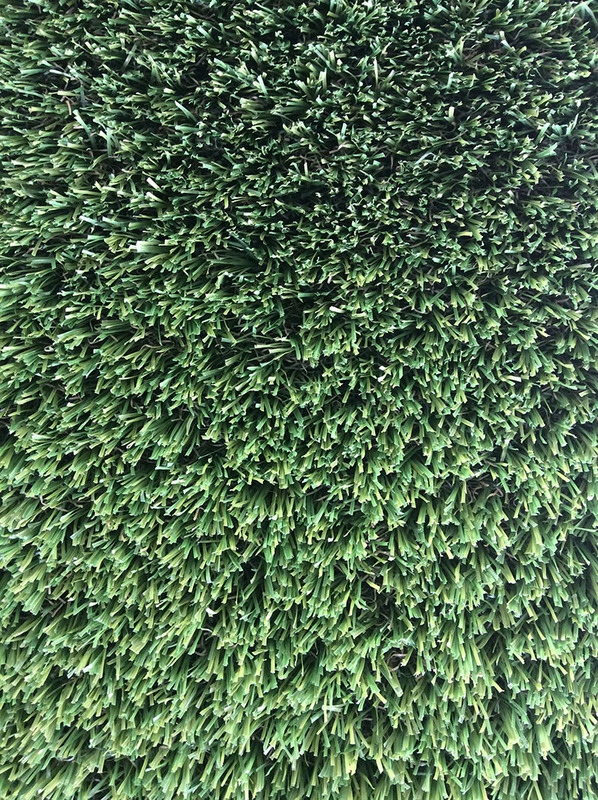 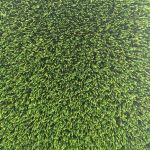 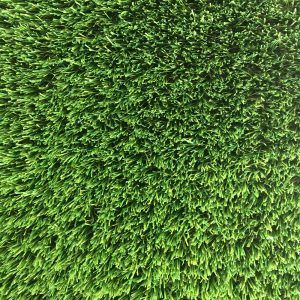 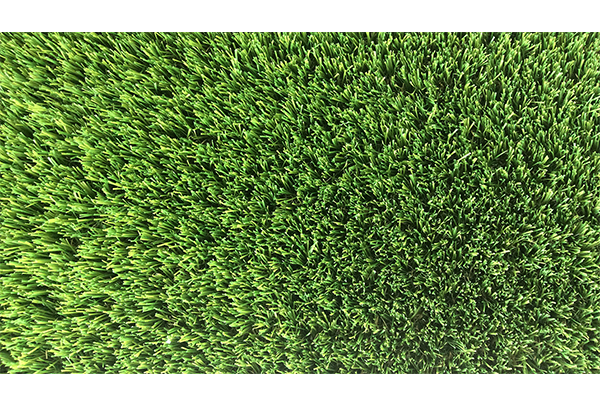 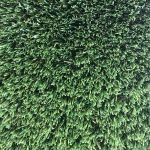 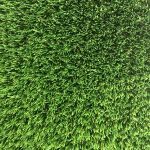 Maze Grass Venice 30mm artificial grass is our shortest pile in the range, we firmly believe that anything shorter in the UAE climate simply isn’t fit for purpose. 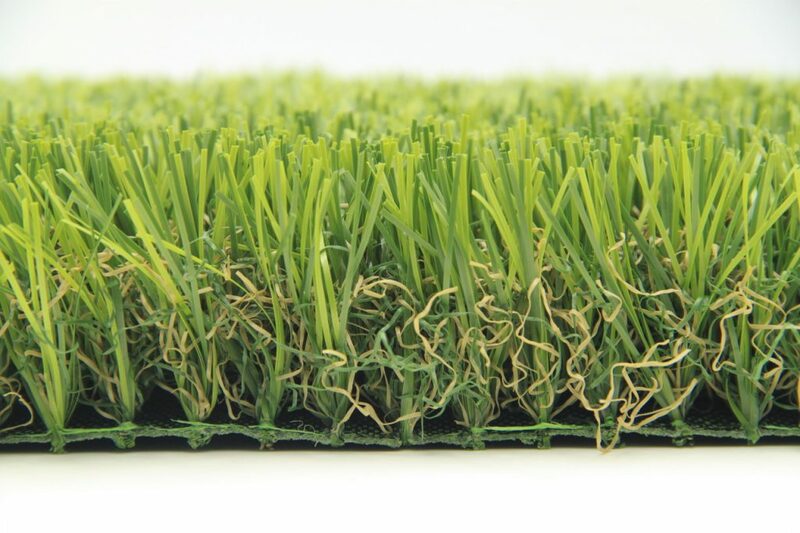 The Venice 30mm is a C-shaped blade combining the most natural colours to ensure it will always look bright and vibrant. 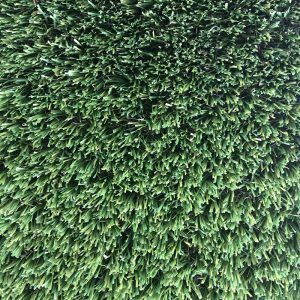 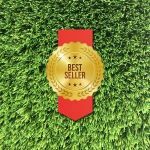 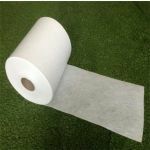 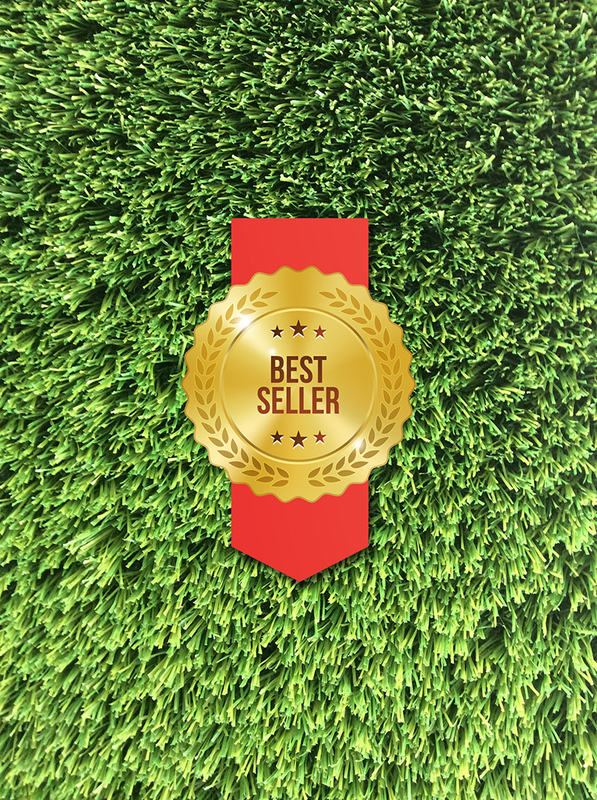 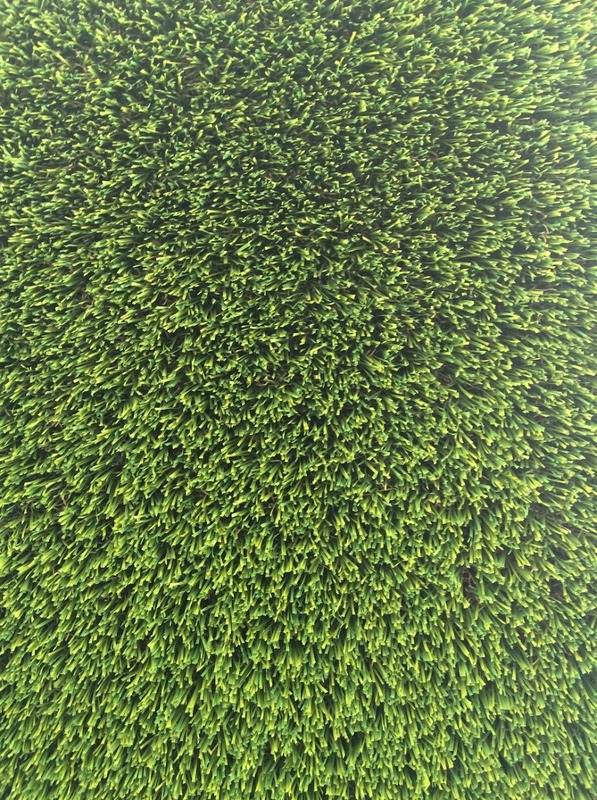 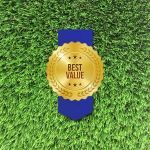 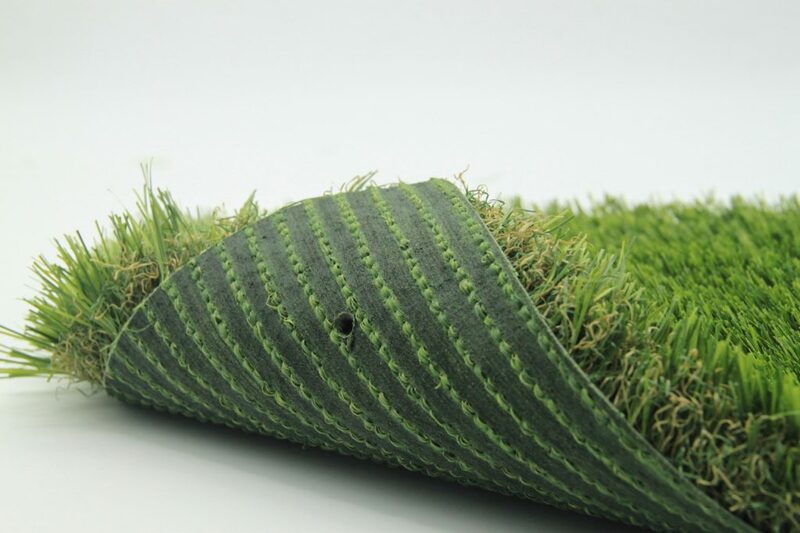 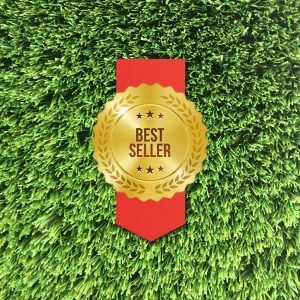 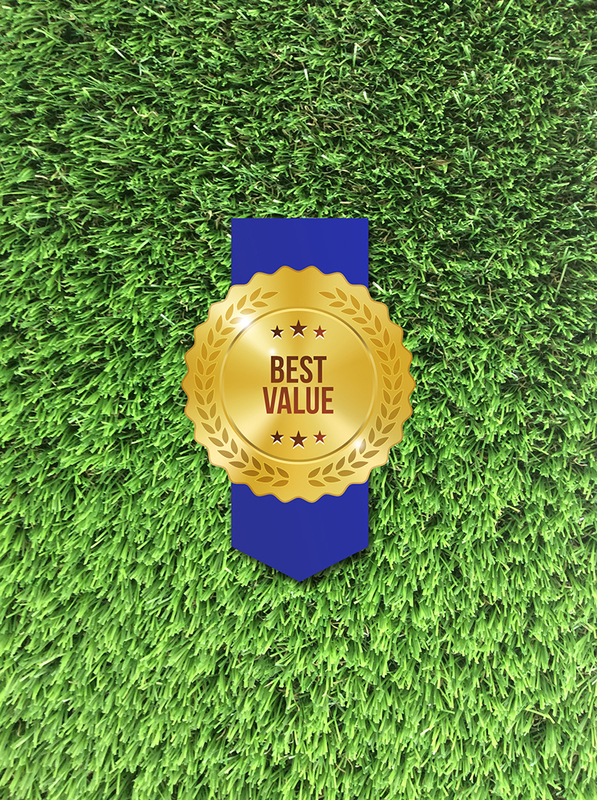 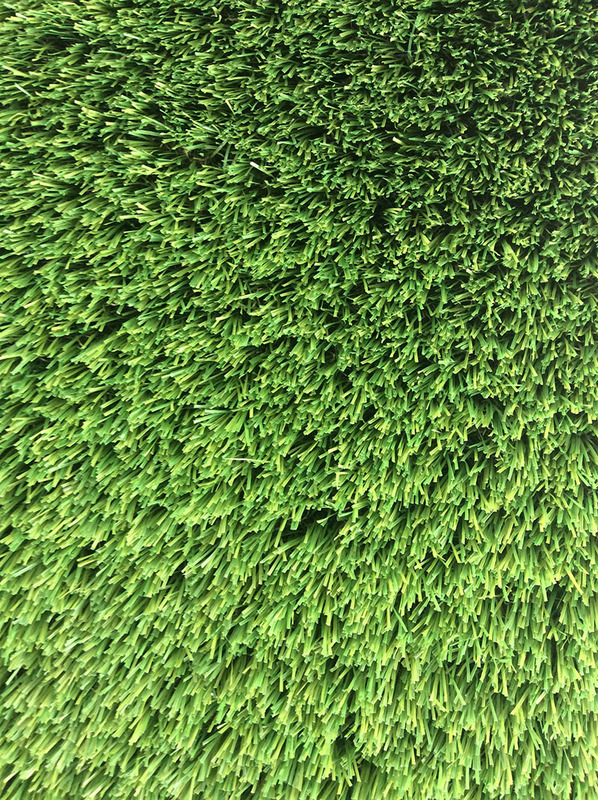 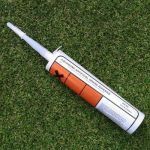 The artificial grass is made up of two different colour greens and a mossy brown base that allows the grass to look perfectly fresh and real without looking unnatural.